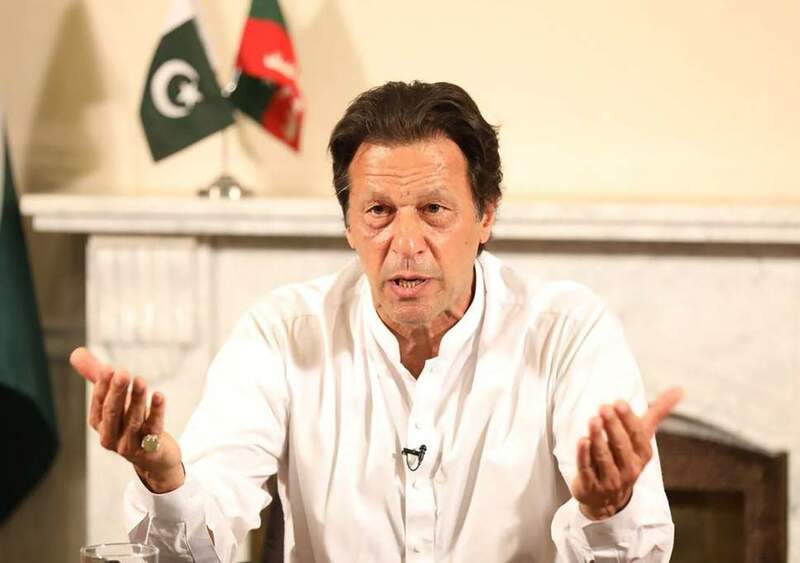 ISLAMABAD: Prime Minister-elect Imran Khan will stay in a residence near the PM House after taking his oath, Pakistan Tehreek-e-Insaf (PTI) leader Naeemul Haq said on Friday. Contradicting media reports had earlier claimed that Khan would either live in a ‘comparatively smaller’ residence of Ministers’ Enclave designated for the NA speaker or Islamabad’s Punjab House. Meanwhile, Haq said that the PTI chief would move to the house after taking oath on Friday, adding that a ceremony for the oath-taking will be held at President House. Earlier reports stated Imran had expressed his wish to take oath at either Islamabad’s D-Chowk or Parade Ground. The reports said the oath-taking ceremony cannot be shifted to another location as per the wishes of anyone. The ceremony will not be held anywhere but President House, they added. Moreover, Haq disapproved the “hostile behaviour” meted to the PM-elect, saying that Khan was getting pushed in the National Assembly again. He said he wanted to speak to the SSP security to report the misconduct.